If you've ever wanted to tear Hello Kitty apart with your teeth, this is the place. Sorry, Hello Kitty Chinese Cuisine is permanently closed. 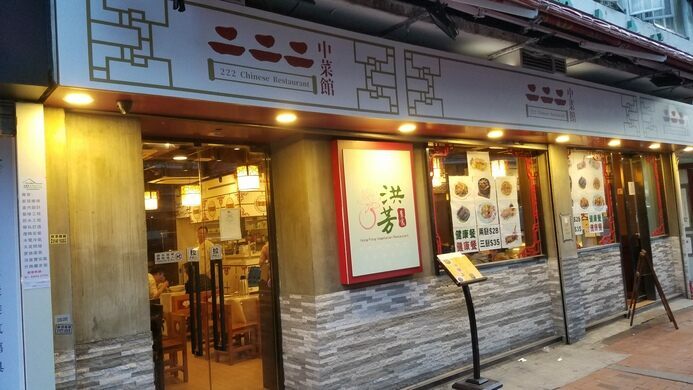 Lots of people like Hello Kitty, but it takes a special kind of devotion to open an entire dim sum restaurant devoted to the cute icon. 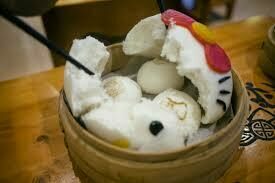 But for those who have just been dying to bite into a dumpling shaped like her face, Hong Kong has you covered with Hello Kitty Chinese Cuisine. Hello Kitty is said to be more popular in Hong Kong than even in her native Japan, so it is little wonder that her first dim sum restaurant would spring up there. The eatery is awash in the adorable visage of the popular cartoon cat, starting with the sign outside. Then on the inside, you can’t swing, well, a dead cat without hitting some representation of the character. She’s on the dinnerware, chopsticks, wall decorations and even in the bathroom. Even the food is shaped like her dead-eyed round little face, her bow colored red with beet root, or her face molded out of white rice. The best part is, the whole place is sanctioned by Sanrio, the company that exerts a level of control over representations of Hello Kitty that rivals Disney’s obsession with standardizing Mickey Mouse. They trained the operators of Hello Kitty Chinese Cuisine on how to get the proportions right, and even gave them special molds and tools to make sure that the dishes, and by extension, Hello Kitty, don’t dip in quality. They also had to approve nearly every aspect of the restaurant. 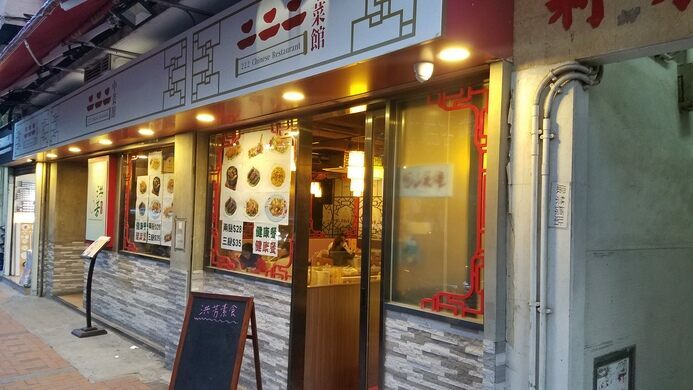 Whether you’re a fan of Hello Kitty or you just want to consume something adorable Hello Kitty Chinese Cuisine has really covered all the bases. Update January, 2018: Unfortunately, Hello Kitty Chinese Cuisine is permanently closed. It is now called Hung Fong Vegetarian Restaurant. 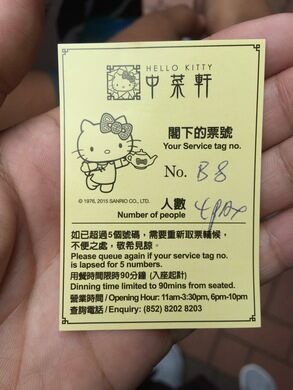 There are locals on other websites claiming that they were at Hello Kitty within the past few months, so it must have closed recently and suddenly.